On 22 September Joshua Bolchover will talk about his non-profit research and design collaborative Rural Urban Framework (RUF) in Hong Kong and their beautiful projects in rural China. ArchiNed asked him four questions. The support structure of our lives. 2 – RUF is a non-profit research and design collaborative based at the University of Hong Kong. I presume that everybody wants to hire RUF not only because of the beautiful work you make, but also because of the non-profit aspect. How do you select your clients and commissions? We embark on non-commercial projects only. This helps establish a critical distinction between our approach and the profession. Typically the projects we work on are not those that the profession would be willing to take on or be part of. In rural China, for example, most institutional buildings, including schools and hospitals, would fall under the remit of design institutes, usually state owned, with the tendency to rubber stamp generic building types irrespective of the context in which they are located. The clients we work with believe that architecture needs to do more than just provide functional spaces. They are willing to take a risk and collaborate with us to define problems as well as enable and test new programmatic and spatial concepts. 3 – In what way do research and design interact? 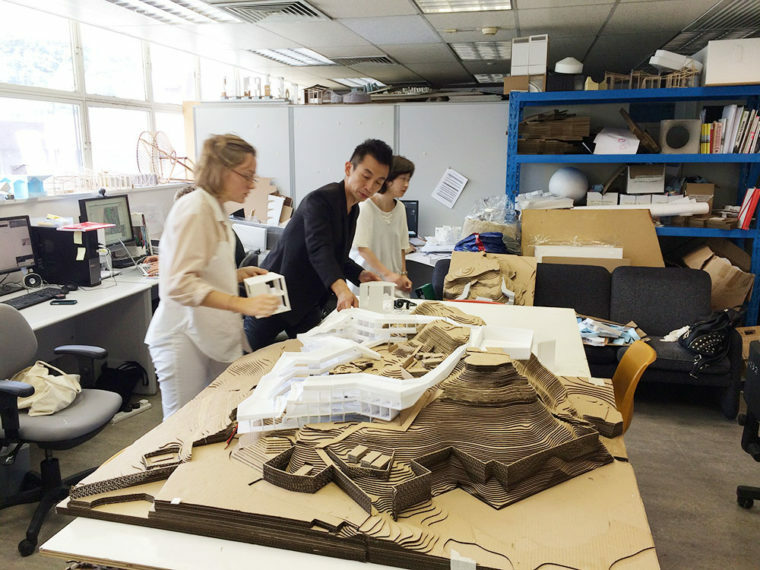 As a research lab at the University of Hong Kong, we are pioneering how architectural practice as an essential form of design research can be integrated into an academic context. This comes with its own misgivings both from the profession and from within. 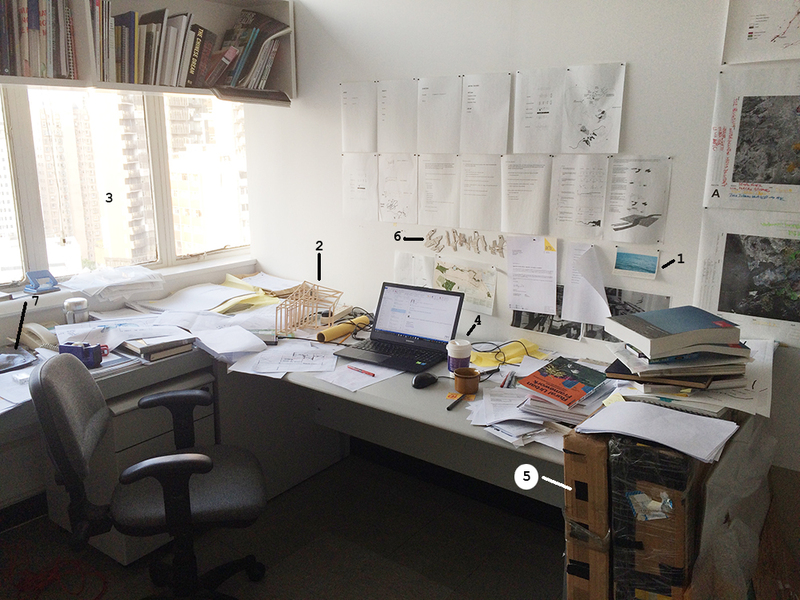 Doing what architects do – designing and building spaces – does not fit with more traditional forms of research output. For us, it seems obvious that design teachers should be testing and innovating in the field. Through defining specific issues, methods of exploration and mechanisms of dissemination, design research can create new knowledge. For us it has a critical role in taking on realms that are often left out by both the profession and traditional forms of research. This was the case when we started to work in rural China. The profession was completely infatuated with the growth and speed of cities in China. And although urban geographers and economists and planners were looking at the transformation of the countryside, architects were not participating or engaging with this territory. Like other forms of research, design research has to address such disciplinary gaps, apply rigorous methods, and come up with innovative solutions that have a bearing on the discipline as a whole. This is the intention of Rural Urban Framework. 4 – What can architecture bring to rural China? We like to work on buildings that have the potential to be both robust and adaptive to future change. The context is volatile and subject to many unforeseen developments, and so the buildings we design need to offer spaces that can accommodate the future needs of the surrounding communities. The projects facilitate activities and uses that wouldn’t typically be offered by institutional buildings in China. They are porous, opening up a dialogue between the building and the villages in which they are located. TALKS about architecture offers a podium to emerging European architects who approach architecture primarily as an artistic discipline that derives its social relevance from its poetic and spatial qualities.